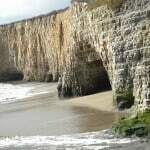 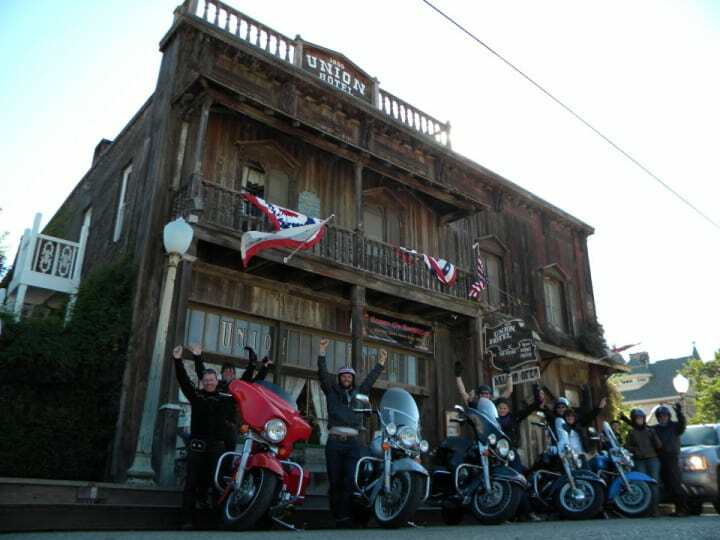 Join Ride Free California Motorcycle tours as we ride California for a week on a Harley motorcycle tour through some of the most famed motorcycle roads in California and the Western United States as we travel the historic PCH / California Pacific Coast Highway and the 101 on our way to visit the California Coast, Yosemite National Park, San Francisco, Monterey, Cambria, Ventura, and Los Angeles on our motorcycle tour. 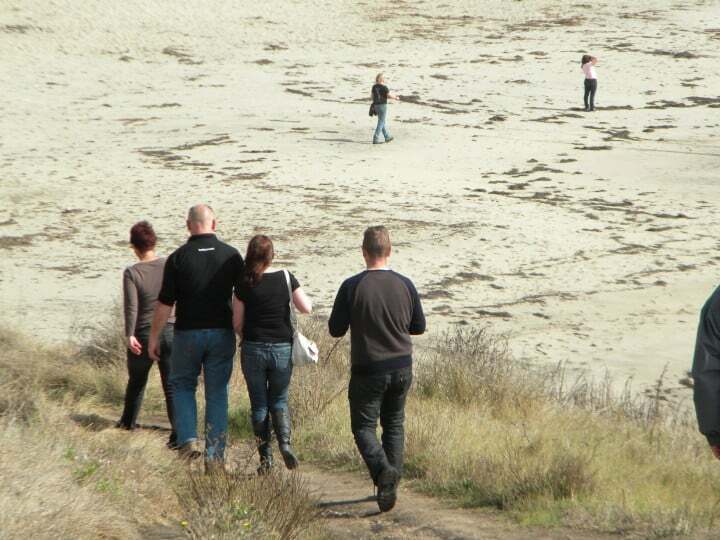 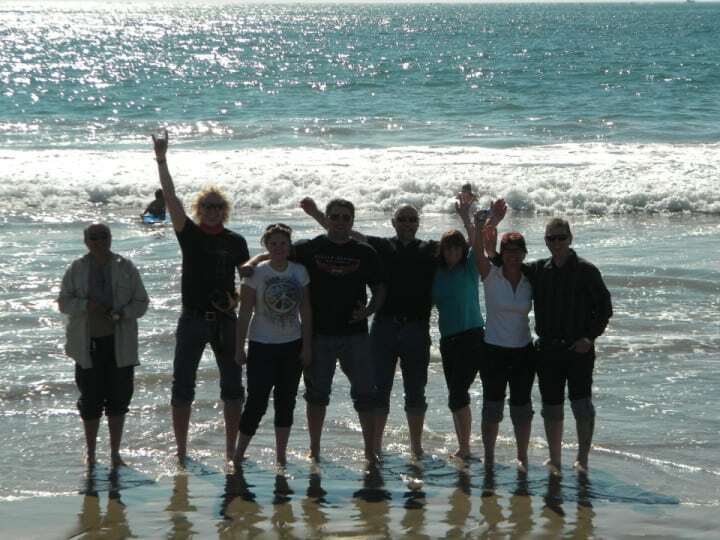 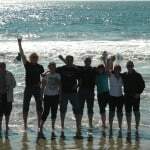 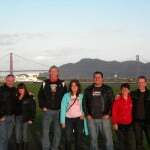 What really makes a Ride Free Adventure is The Team, check out our crew. 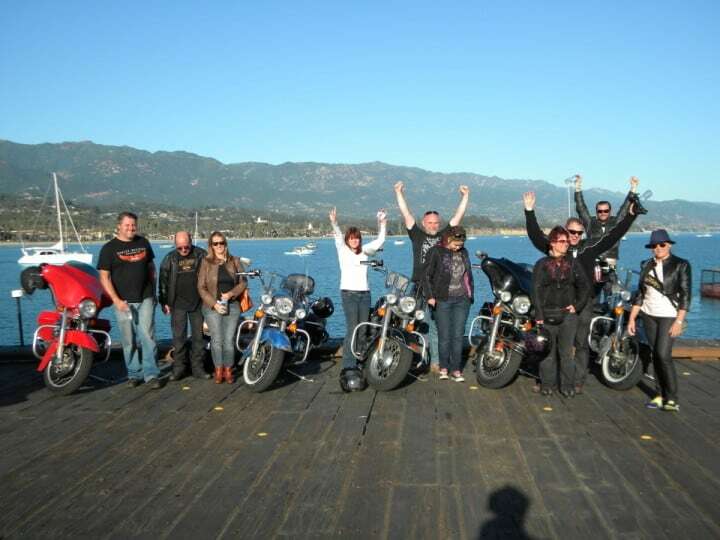 Our love for being on the road on a motorcycle adventure with great people from around the world, is what it is all about for us. 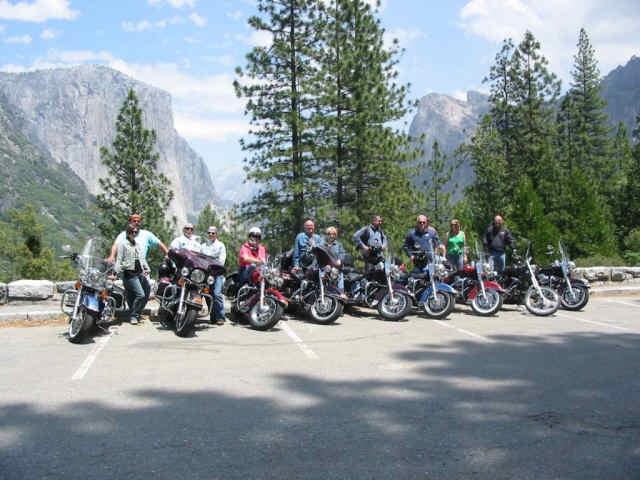 Meet your fellow riders from around the globe and the Ride Free Motorcycle Tour Team early in the afternoon in the California hotel lobby for introductions and briefing. 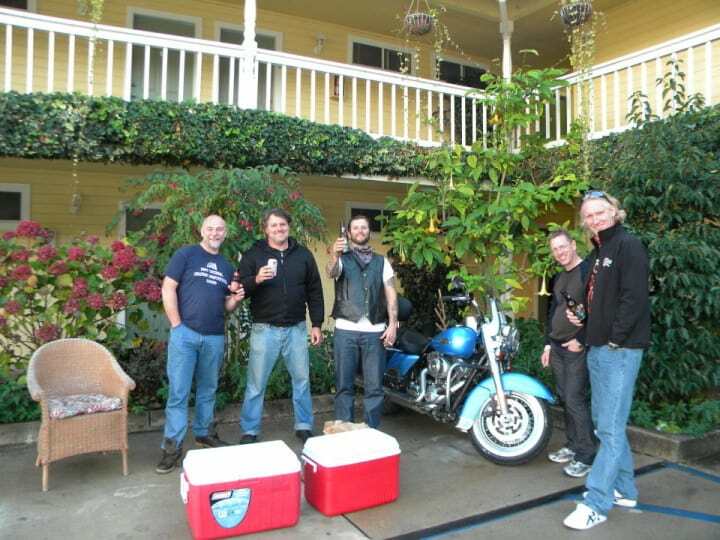 The Ride Free Tour Team will pick you up at the hotel and head right down the road to pick up your bike at the rental shop. 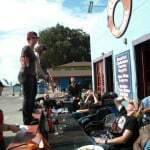 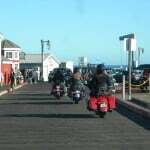 We will then have a shake down cruise to our first group dinner at our favorite local spot at the beach or The Strip in Vegas. 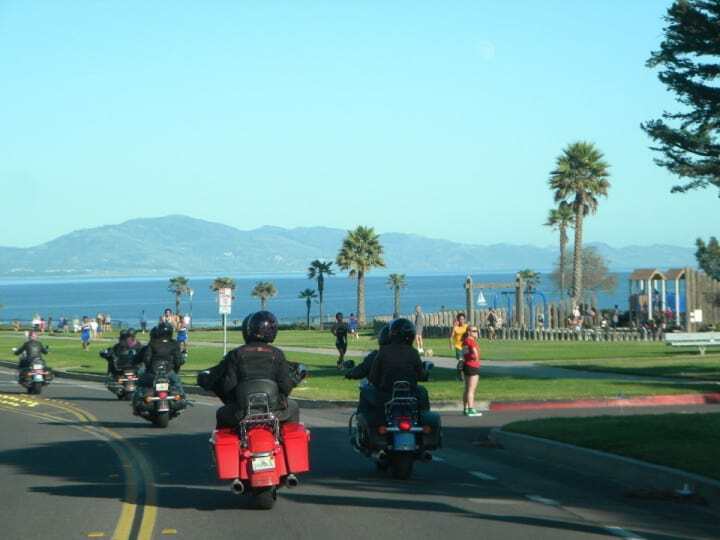 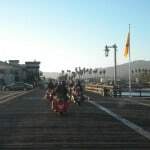 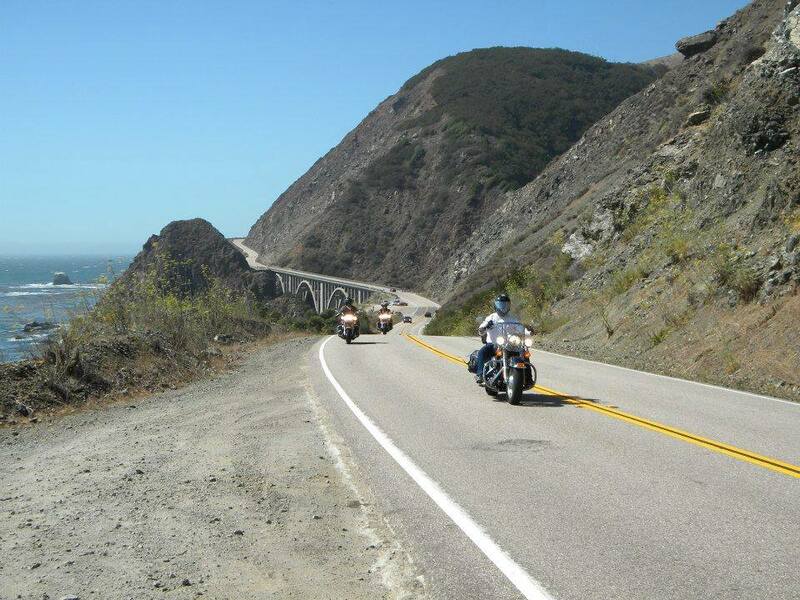 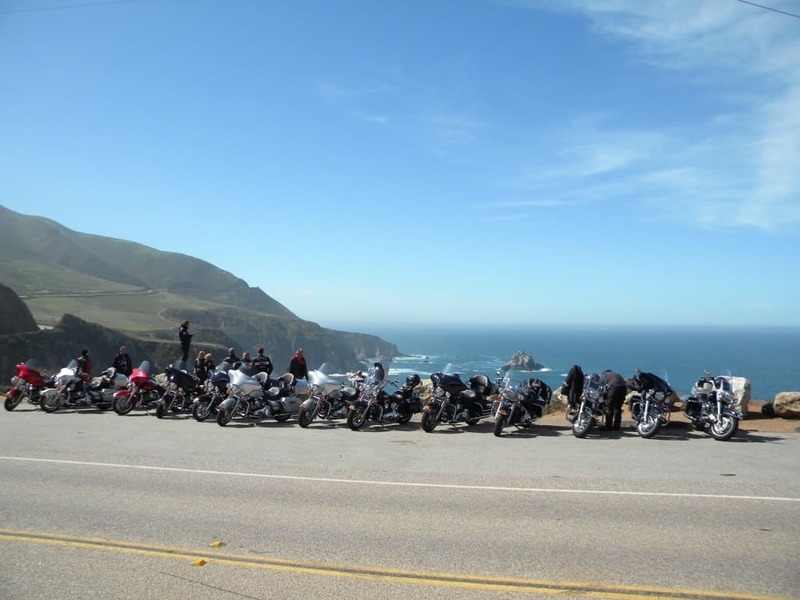 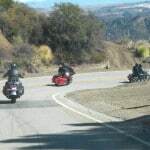 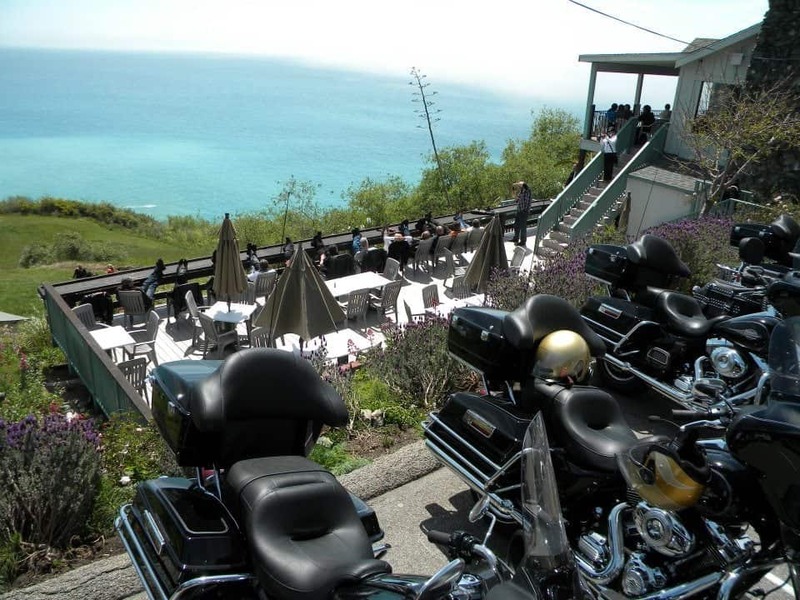 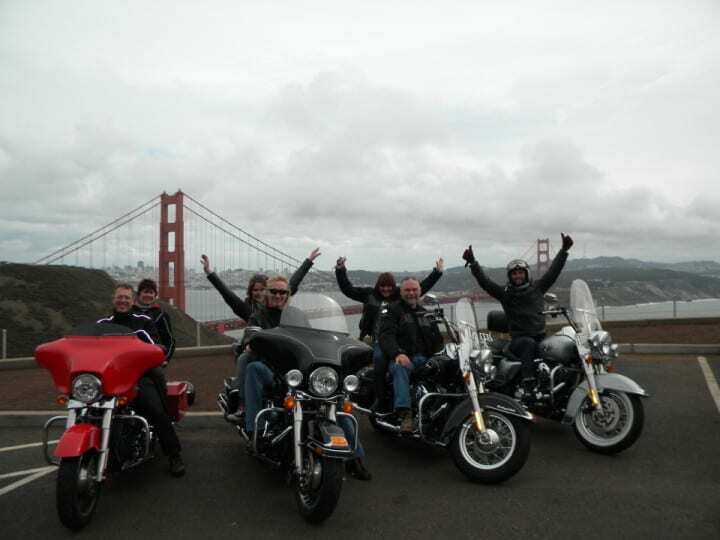 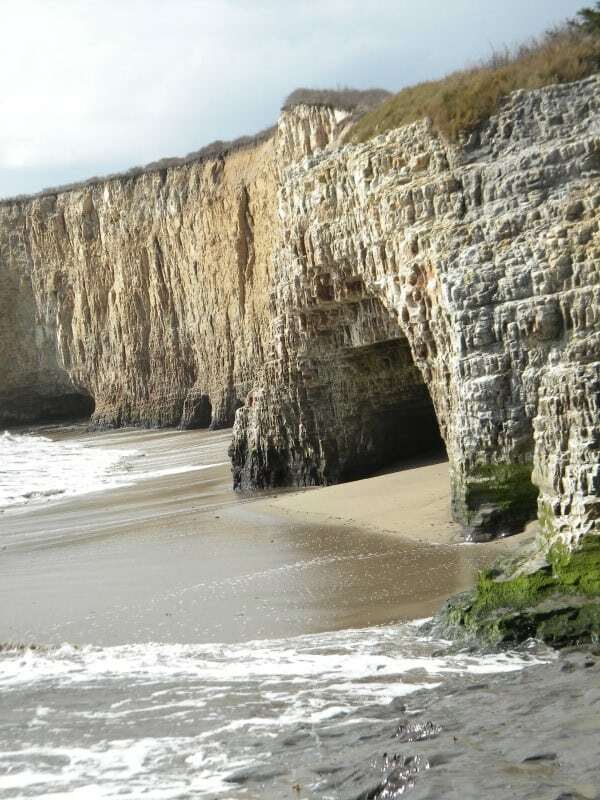 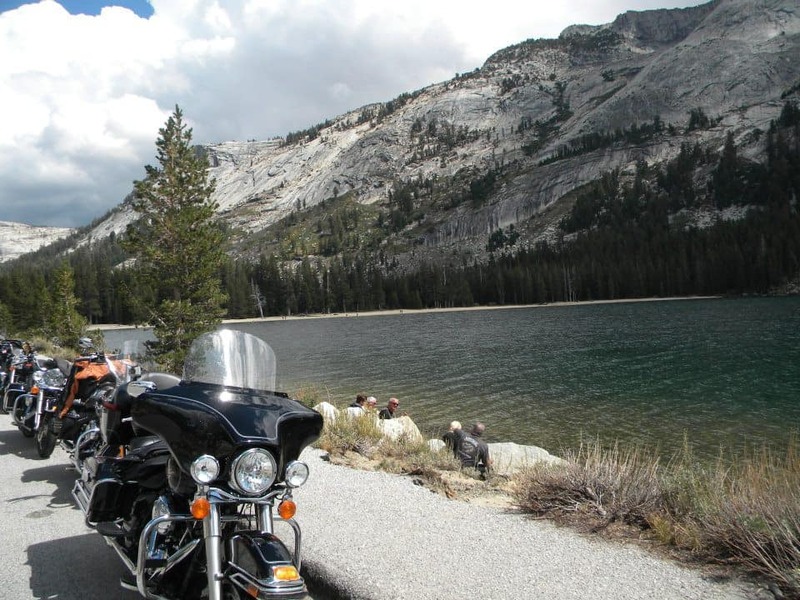 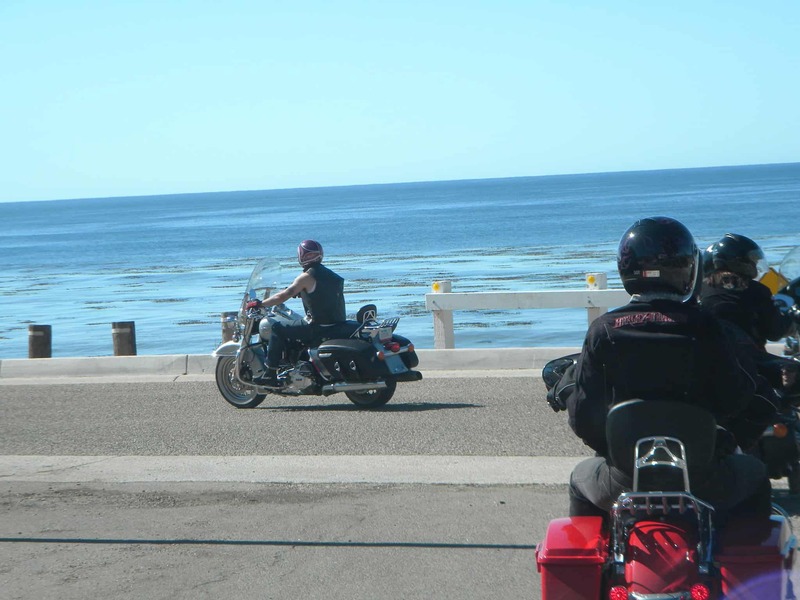 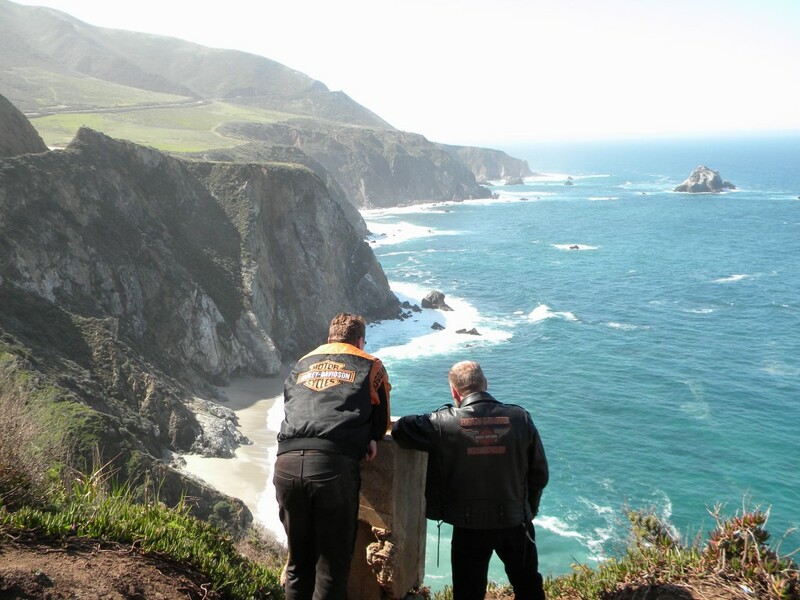 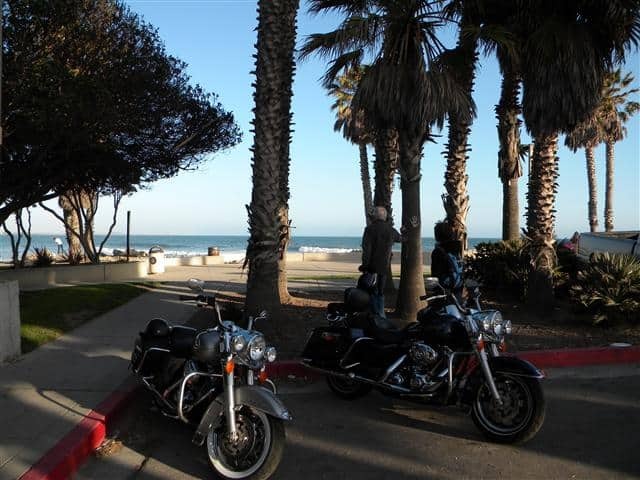 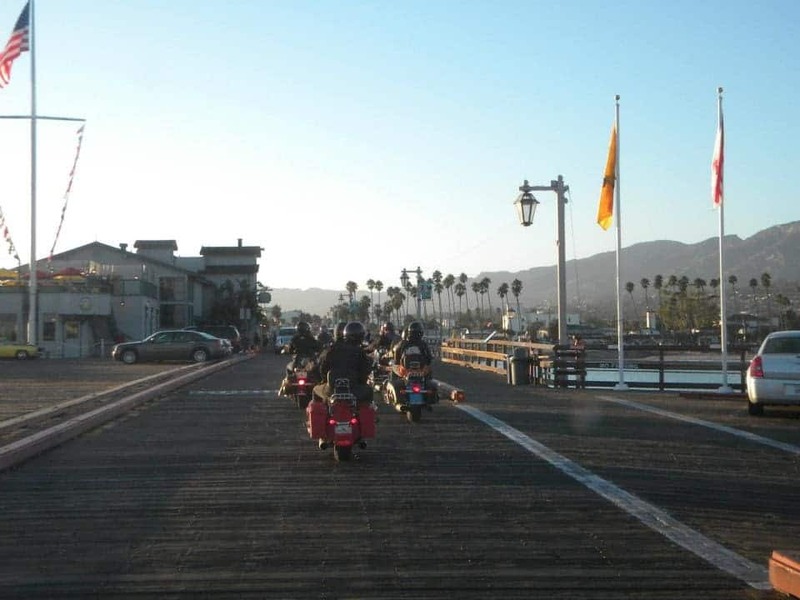 After dinner, the Ride Free Tour Team will give a brief orientation and answer any questions about the exciting California PCH Motorcycle ride to come. 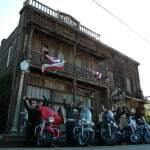 Get a good night’s sleep, as we have a big week ahead. 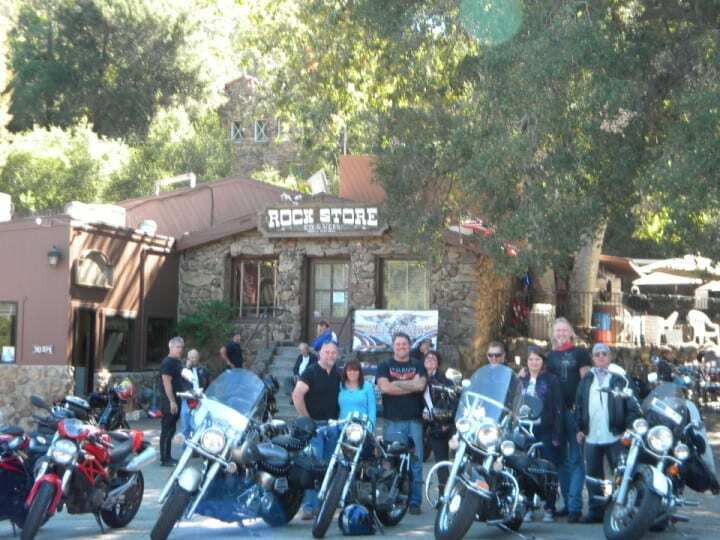 We have our bikes broken in from yesterday’s ride, and we are ready to go. 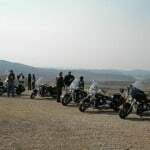 After a full safety briefing, the group will saddle up and rumble through the streets of Los Angeles as we stretch towards the warm California desert. 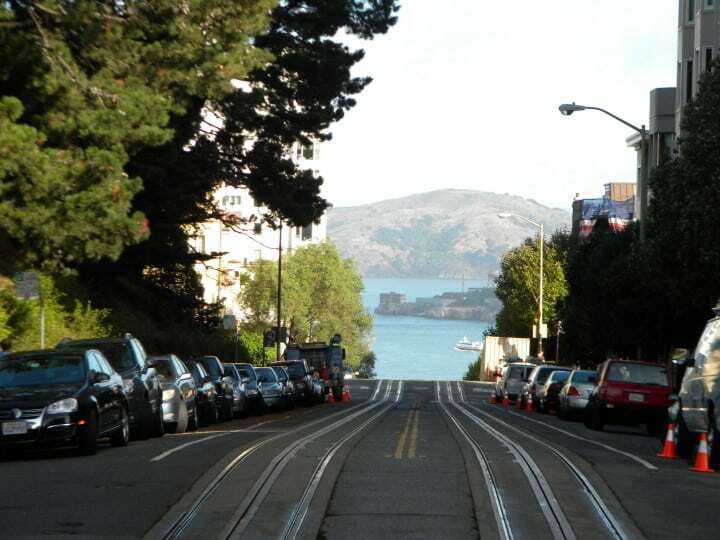 This great city will quickly fade from our side mirrors as we motor past the throngs of drivers stuck within the confines of their cars and SUV’s. 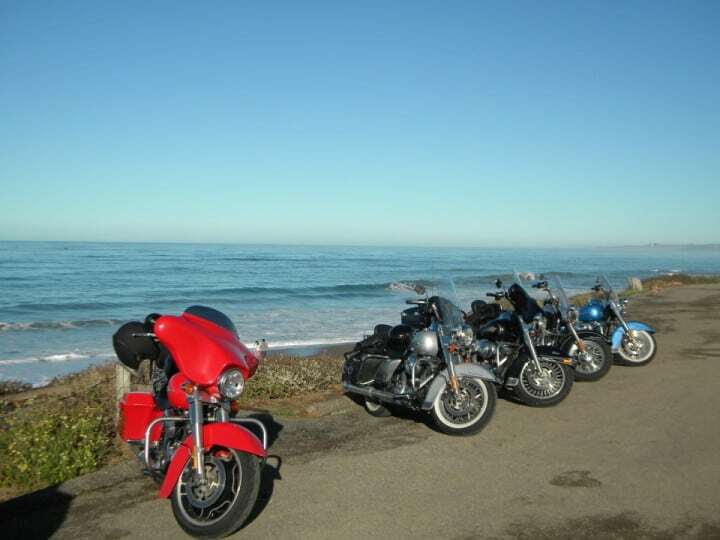 They all wish they were one of us as they wonder to themselves where we are headed on our journey. 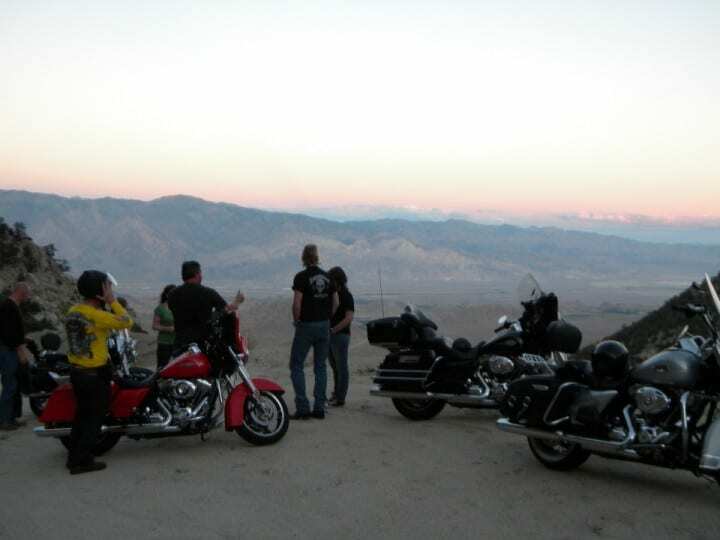 One thing is for certain, they have no idea of the satisfaction you feel as the sun rises higher into the sky and a life changing adventure calls you from the distance. 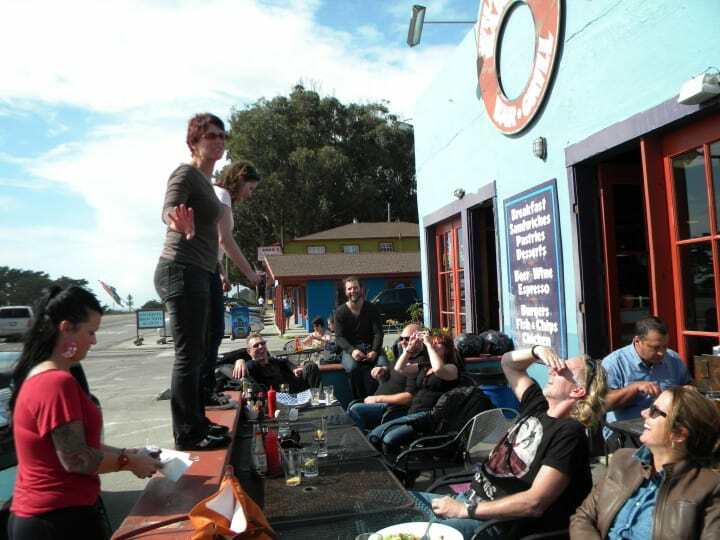 This is the day you have been waiting for. 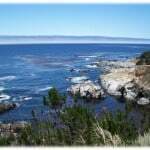 Smile and let it all soak in. 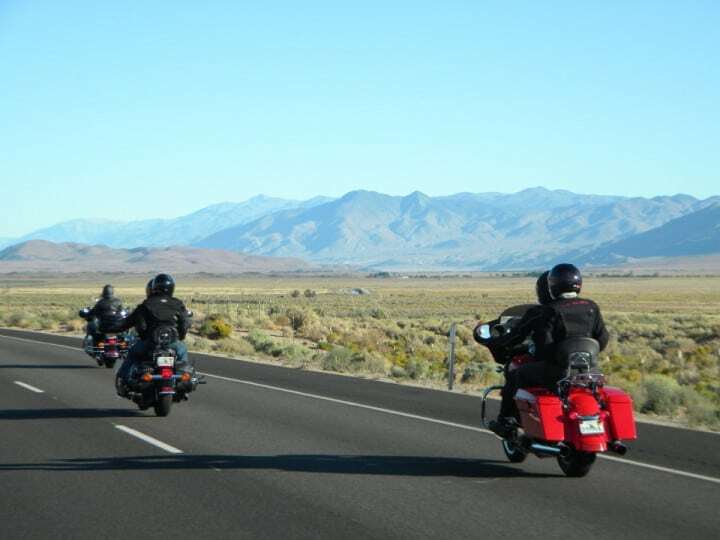 On the Vegas Start: We pick up the motorcycles early and climb the mountains behind Las Vegas, leaving the still sleeping Vegas Strip behind. 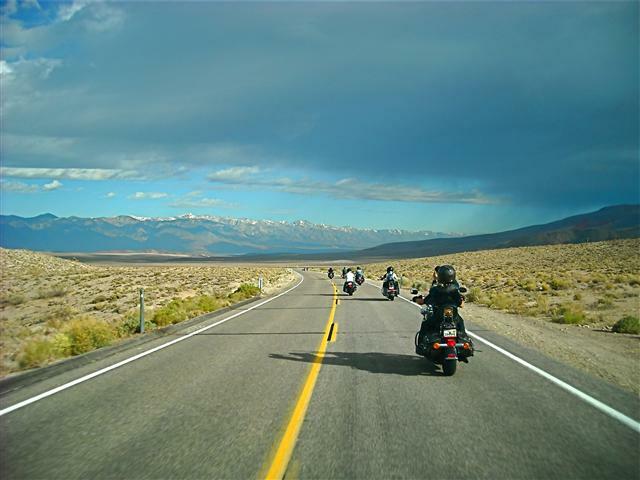 Get up and shake off the glitter of Las Vegas because we are about to take a journey to one of the most unforgiving and magnificent places on the planet, Death Valley. 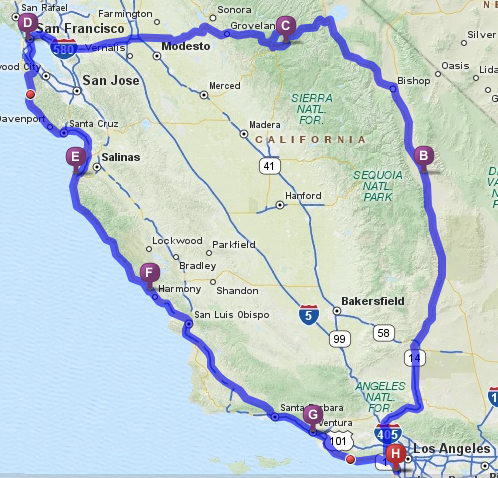 It is going to be hot, ( depending on the time of the year ) but it will also be amazing as we enter the confines of Death Valley, one of the few habitable places on Earth that actually drops below sea level. 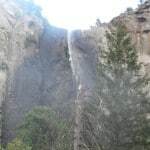 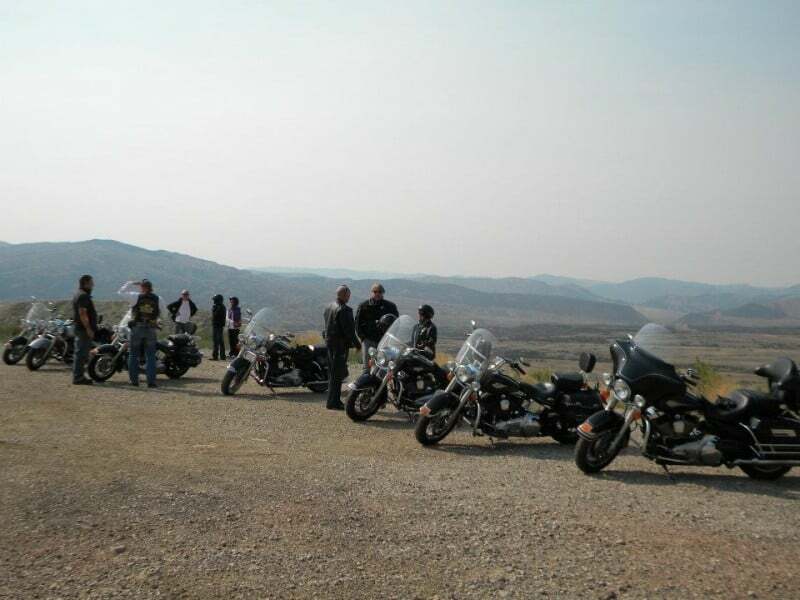 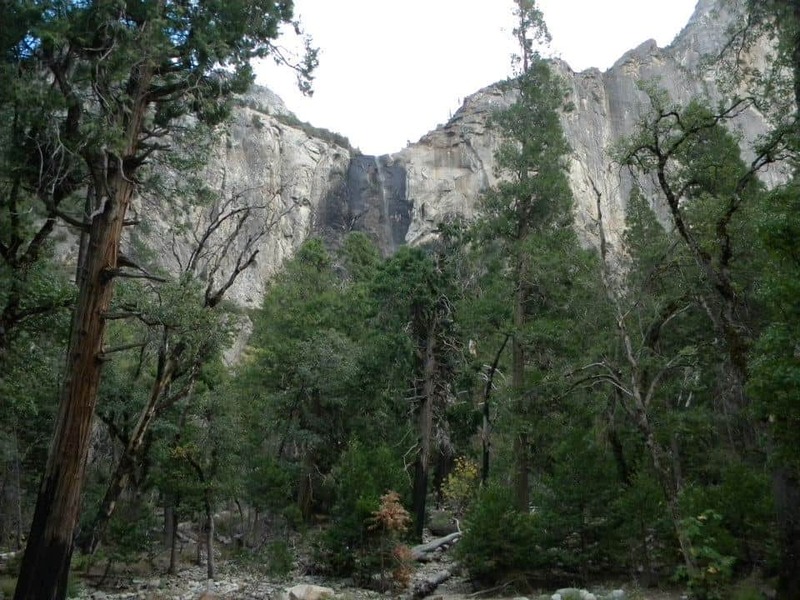 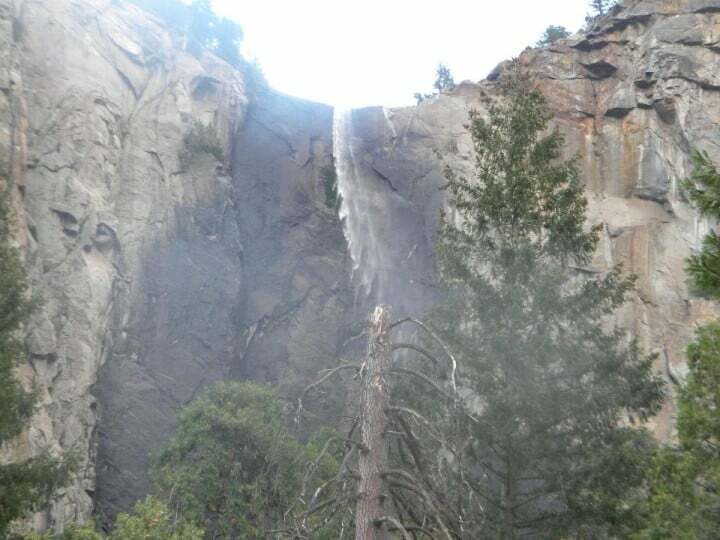 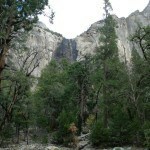 Your Ride Free Motorcycle Tour Team will make plenty of stops to re hydrate and soak in the unbelievable sights. 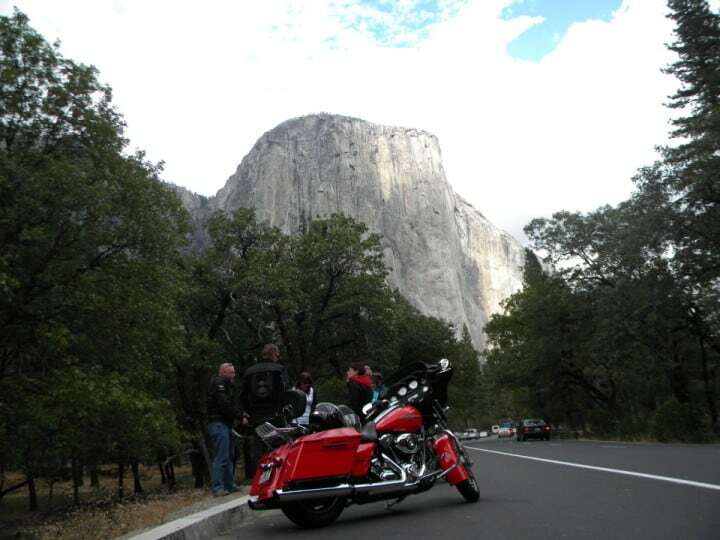 Today will take and your motorcycle on tour from the serenity of Yosemite to the cool and vibrant streets of San Francisco, California. 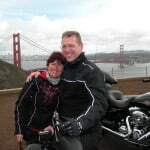 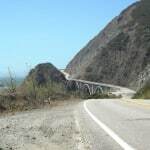 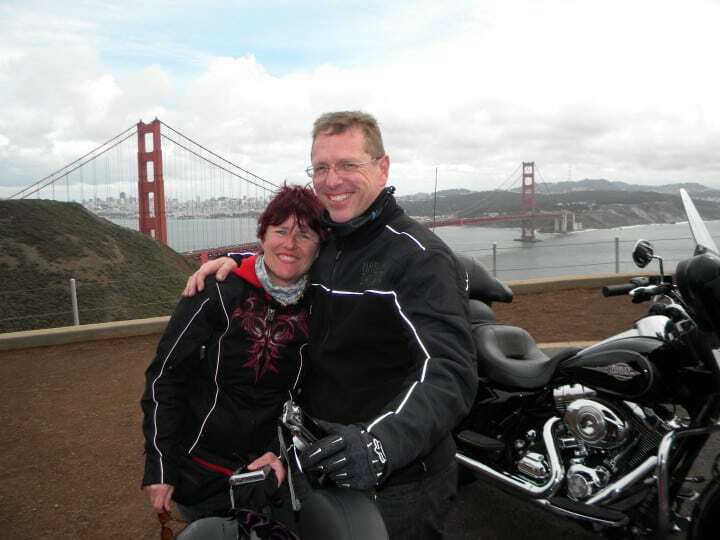 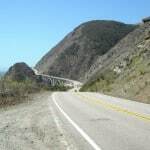 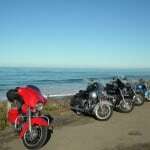 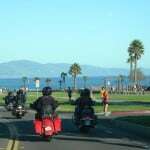 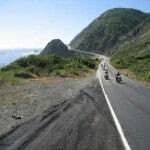 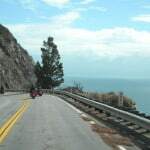 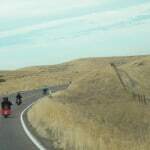 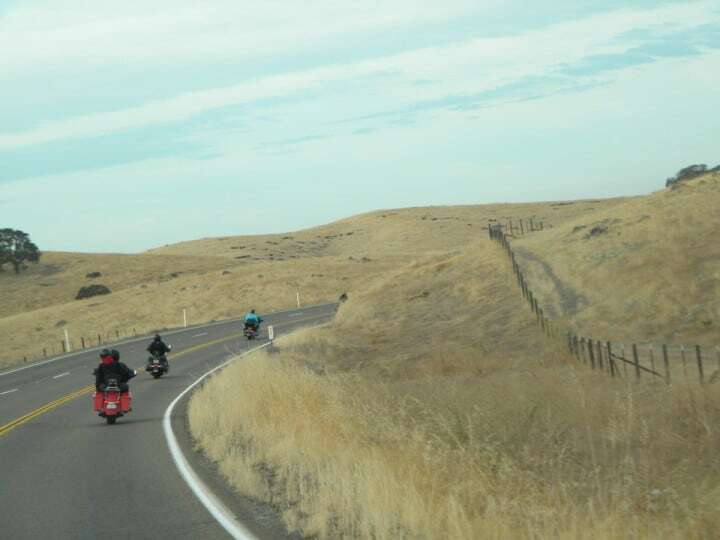 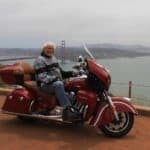 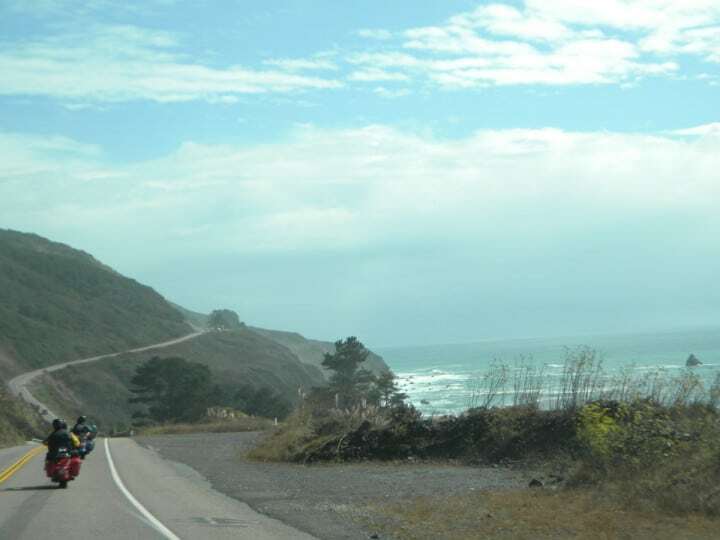 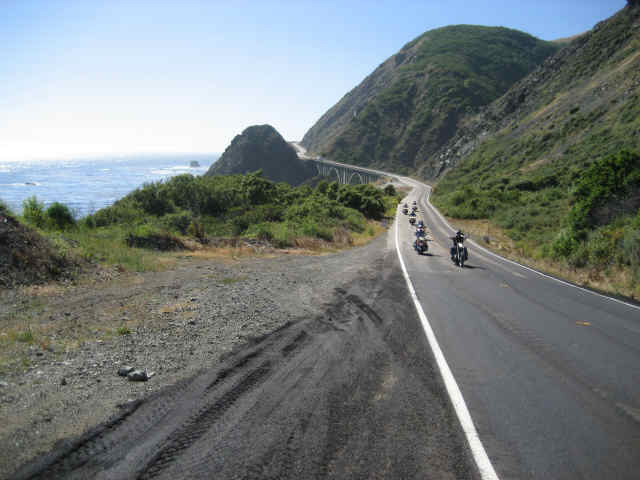 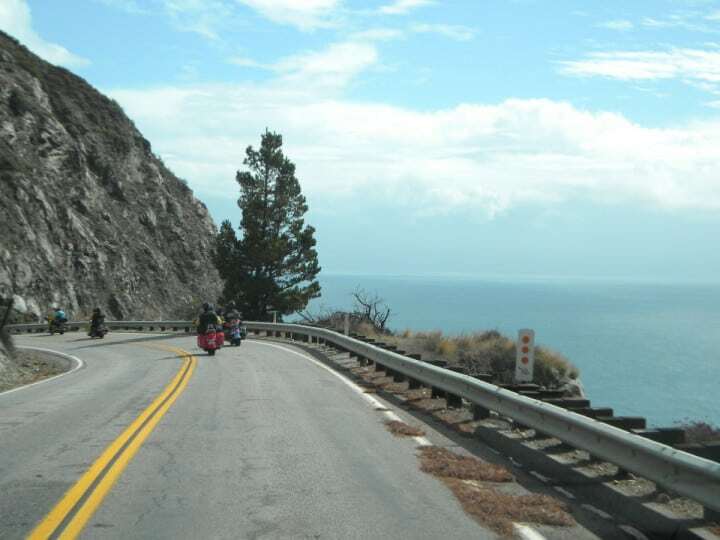 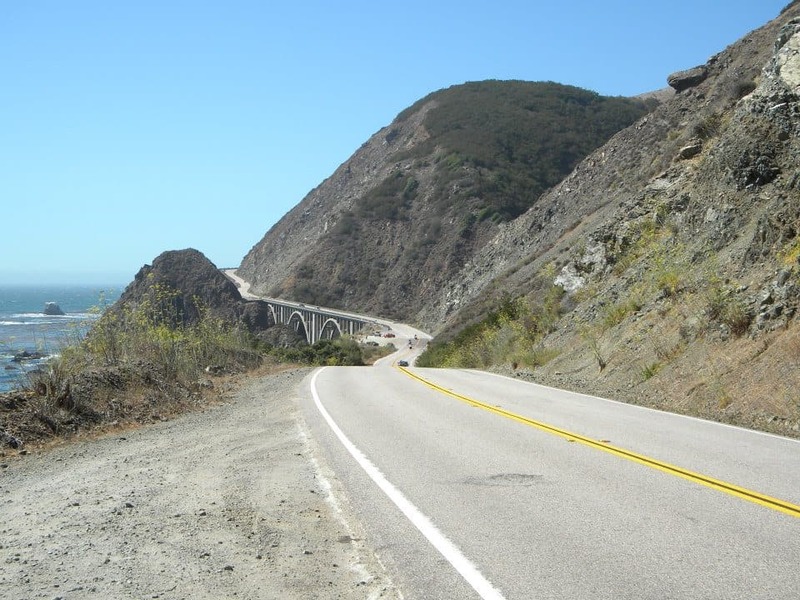 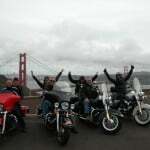 We’ll ride or motorcycles through the Northern California countryside for a nice stretch before we drop down towards Sausalito on the Pacific Coast Highway along the California coast. 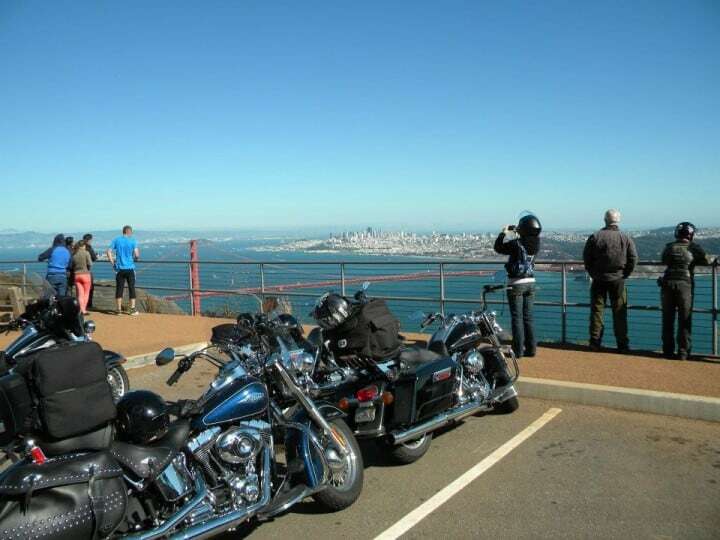 Soon we’ll be perched on a high peak to gaze over The Golden Gate Bridge before riding your Harley Davidson across and into the heart of the San Francisco Bay and Ghirardelli Square. 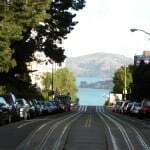 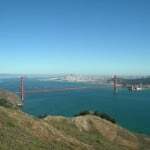 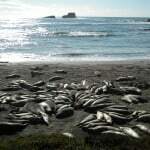 From here everything that San Francisco and the surrounding area have to offer is at your fingertips. 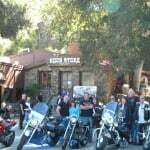 The Ride Free Tour Team has a few favorite spots we like to hit for dinner and some great blues and jazz music. 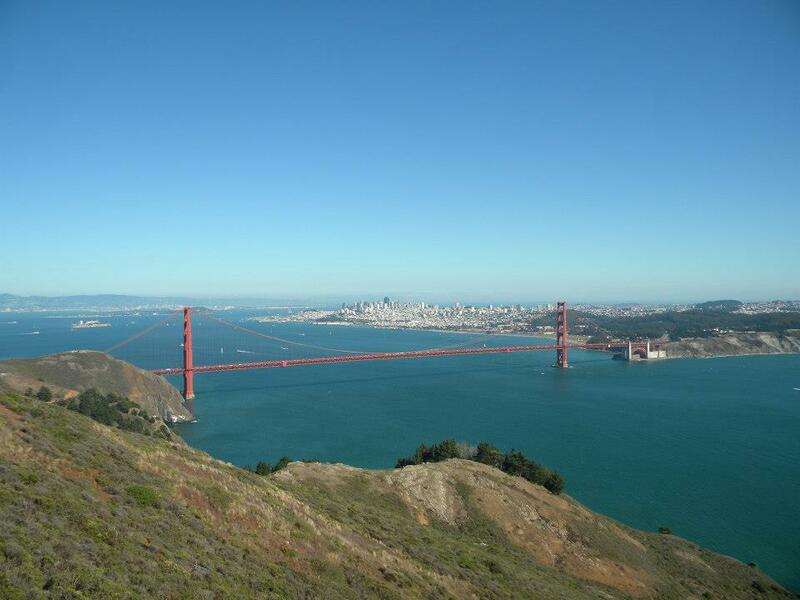 We can’t wait to share this exciting city with you. 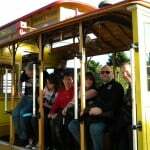 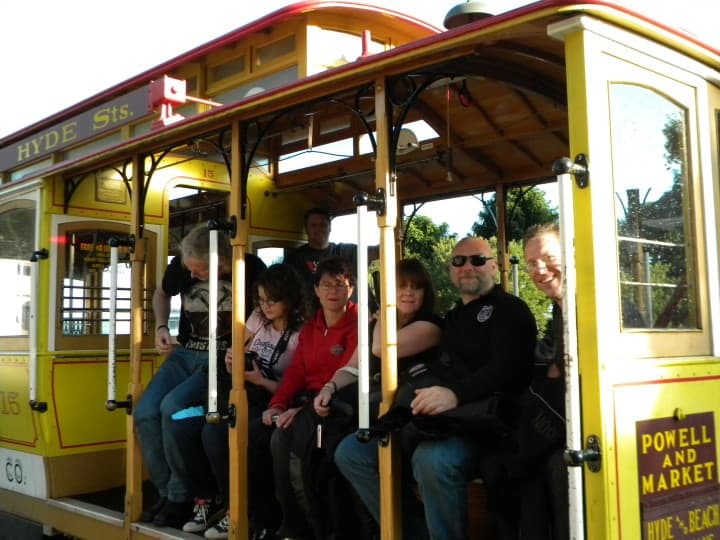 We take a ride on the cable car, and do some exploration of Fisherman’s Wharf where we stay for the night. 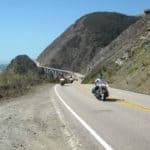 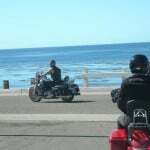 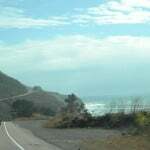 Late in the morning we turn our journey south and start the first of four days of riding our motorcycles on California’s Pacific Coast Highway 1, a long stretch of winding ocean side highway. 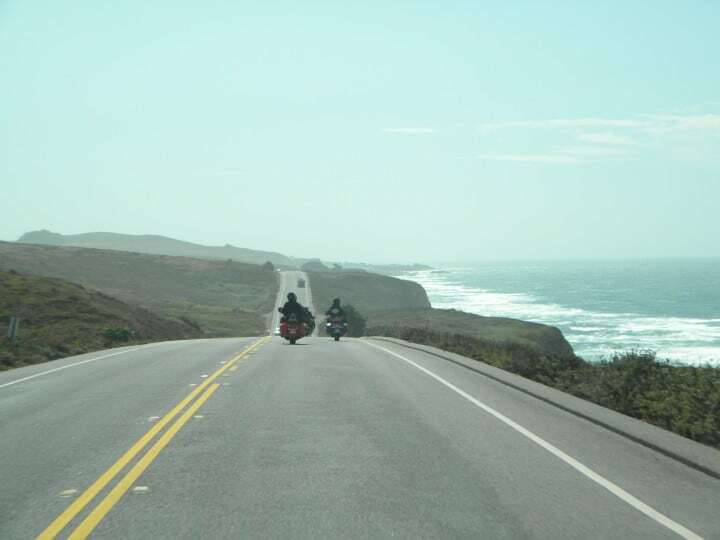 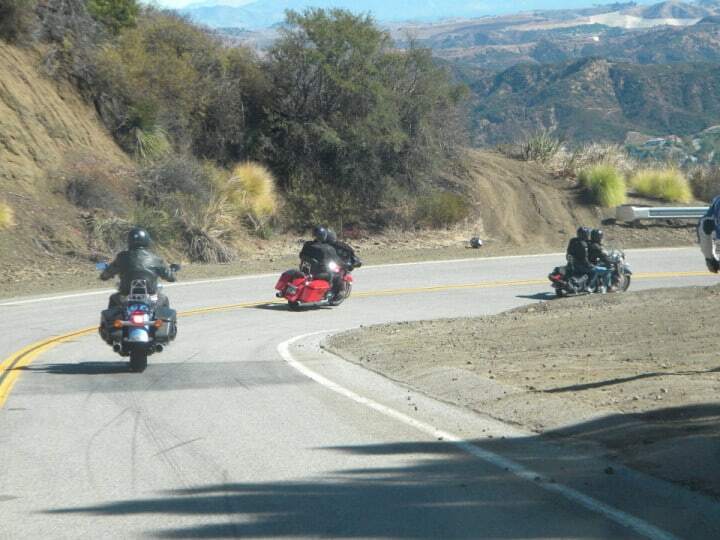 PCH 1 is a motorcycle rider’s dream; pure and simple. 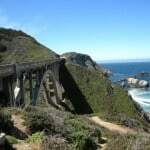 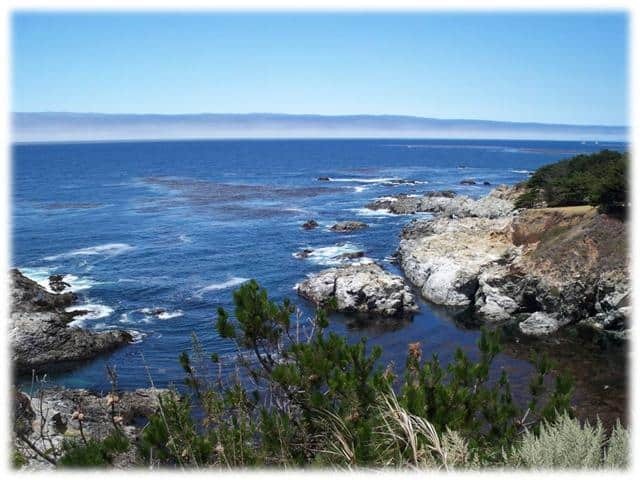 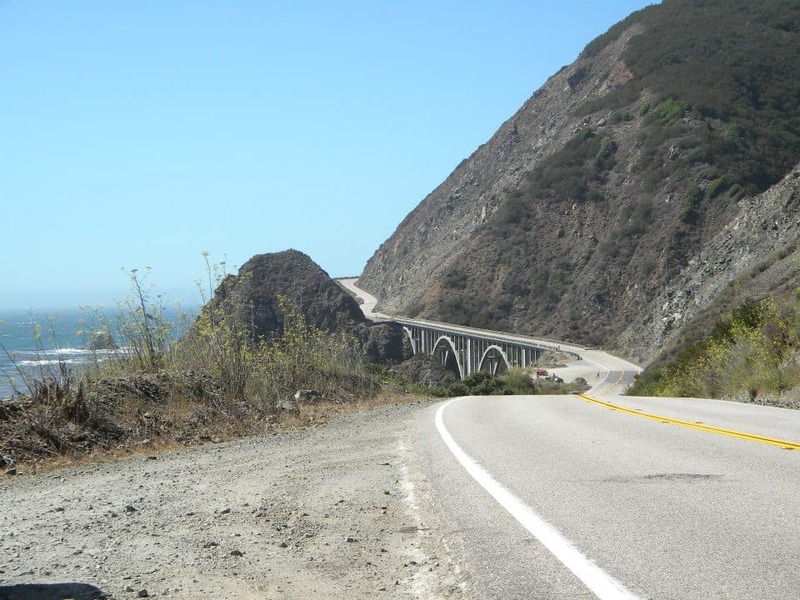 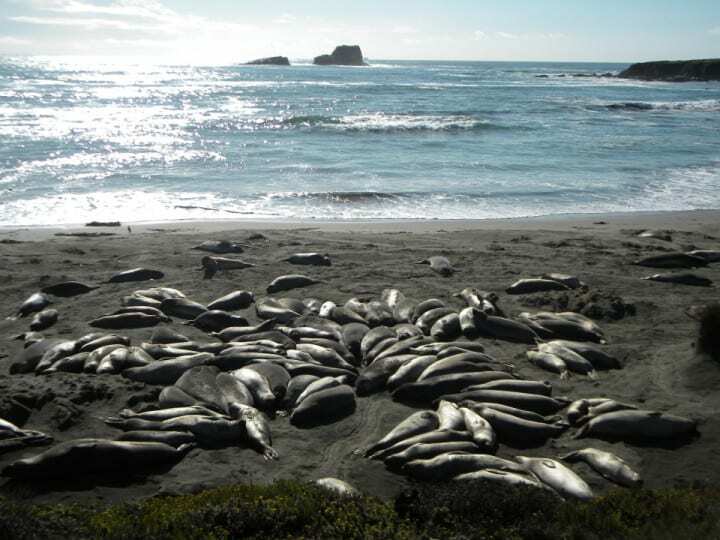 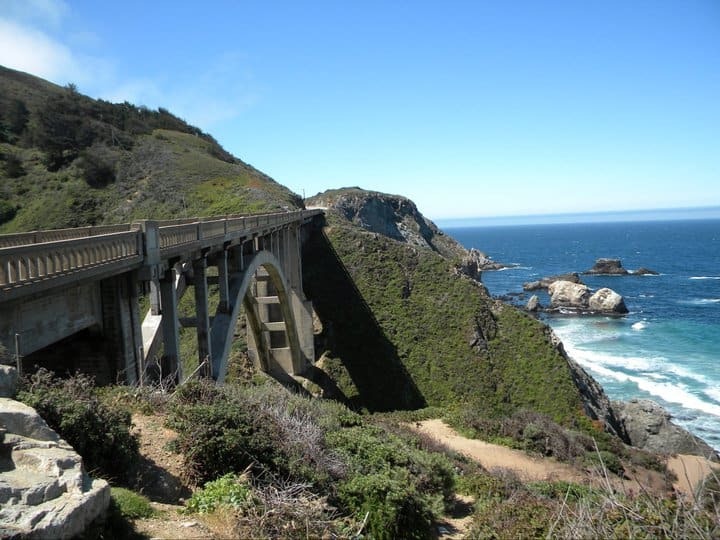 Day 6 – Monterey to Cambria, California per PCH Highway – BIG SUR ! 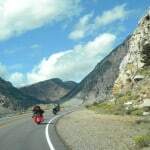 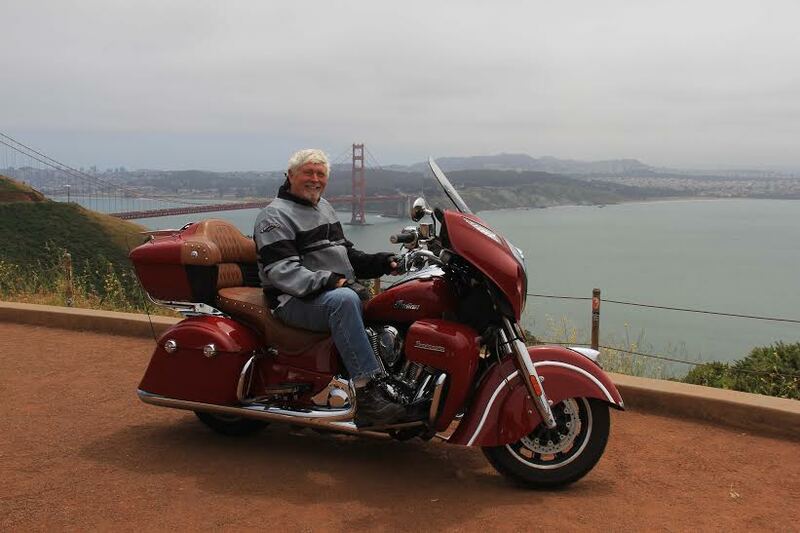 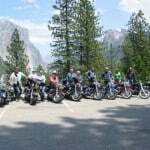 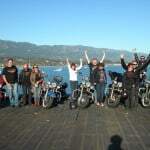 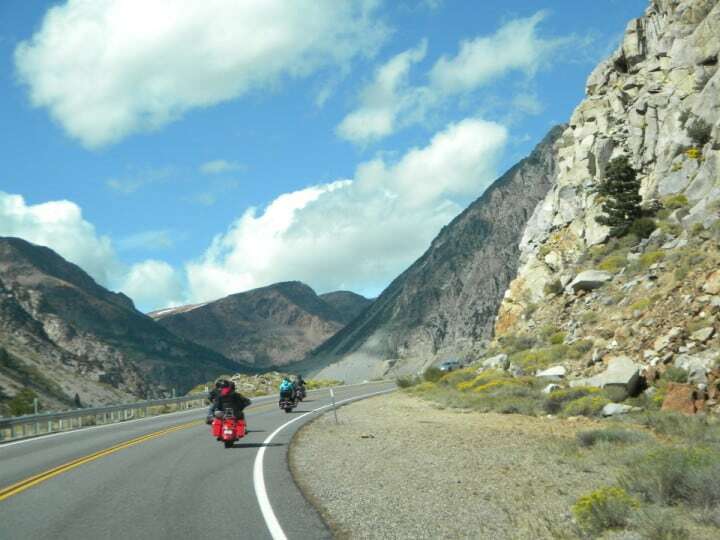 We are the OLDEST MOTORCYCLE TOUR COMPANY IN THE USA, since 1993. 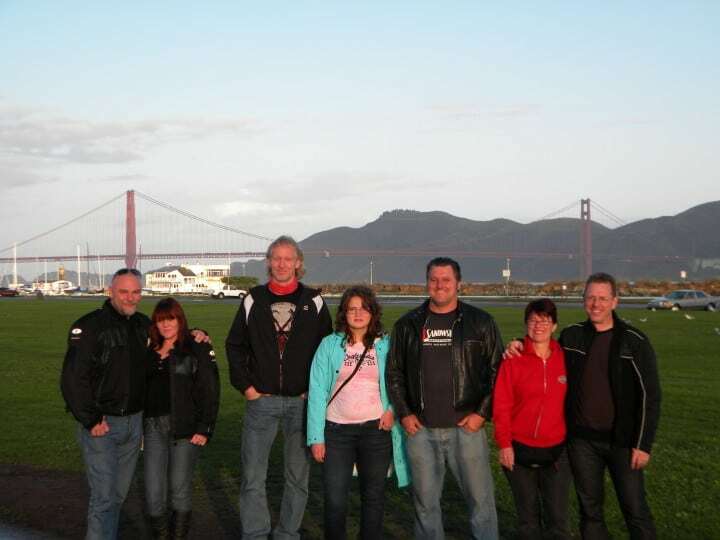 We are not the largest, fanciest, or most corporate tour company; we are a tight group of friends who love taking you on tour and making new friends from all over the world. 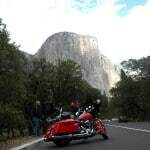 Fully Insured Tour Company. 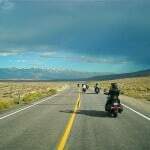 2019 – While the 9 day tour is sufficient in time, we suggest slowing down more than other companies, and adding a day or two option.